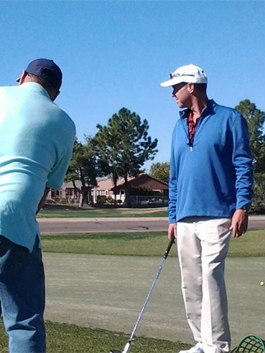 Coach Mike offers One on One Private lessons for both juniors and adults. He also offers a Friends & Family Group of 2-4 people. 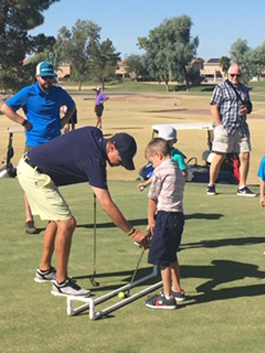 Create your own group or just let your kids and their friends learn to play better golf together! Match your skill level and choose the group type that best fits for your game. 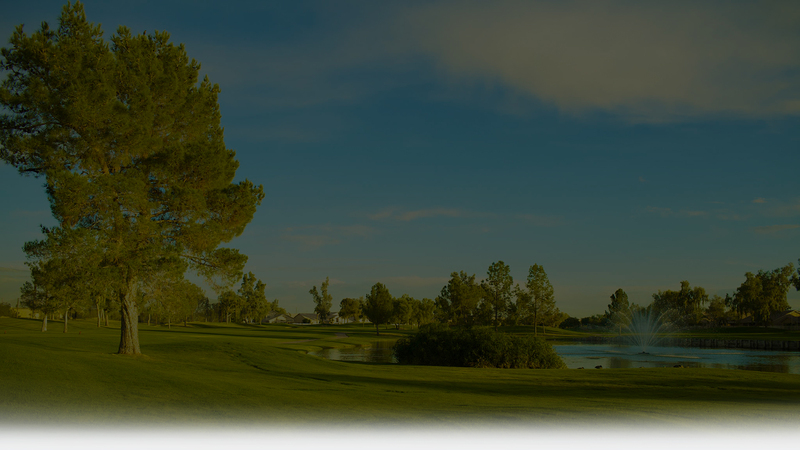 Classes range from Level I true beginning golfer through the Level III tournament player. Get more focus with a package of lessons! Together we will develop a sound Game Plan and take you to the next level. Enroll in the package that best suits your goals. Packages are available in quantities of five, ten and twenty lesson blocks. Prices are discounted accordingly. 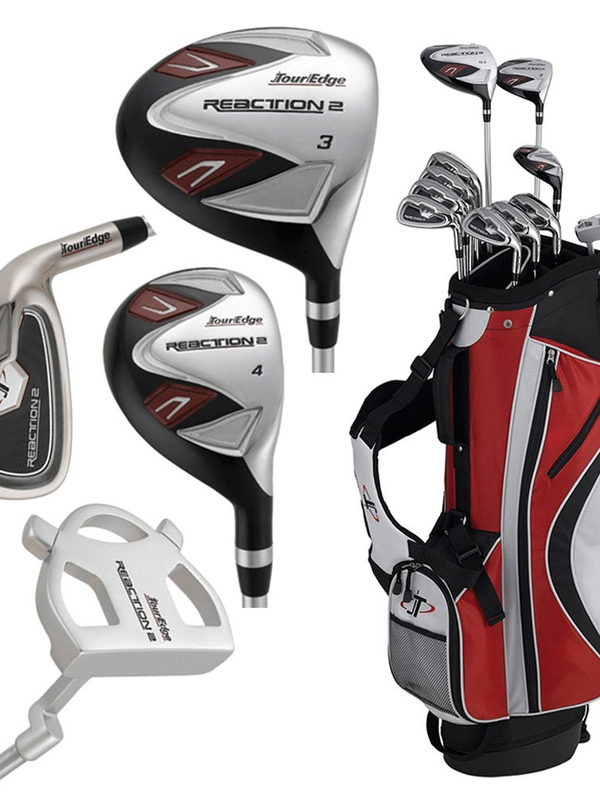 The right clubs and the proper fit will make a huge difference in your game. Arrigoni Golf club fitting will make sure you have both. 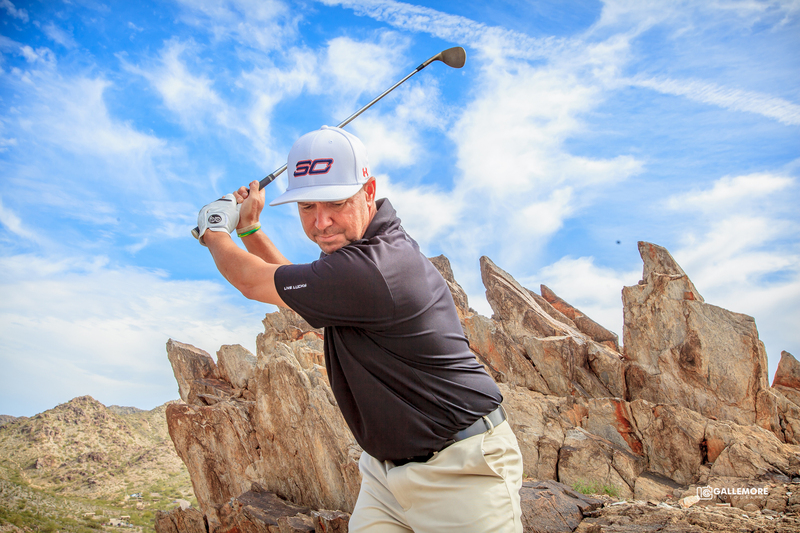 You'll swing more confidently, knowing you have the needed equipment to maximize every shot. Golf swings are as individual as people. With this in mind, I realize that two golfers will never swing exactly the same and more importantly learn the same. I will teach you to achieve a consistent flight pattern with your golf ball. The flight of your golf ball will tell you on every shot, exactly what your club was doing at impact. I believe the most important part of any golf swing is making solid contact. Of course direction is important but without solid contact, direction means little. Two factors determine direction; your clubface angle at impact and the club path you swing on. It's physics, you can't argue with it. The ball doesn't lie, it goes where you hit it. All that matters to the golf ball is what the club head is doing at impact. 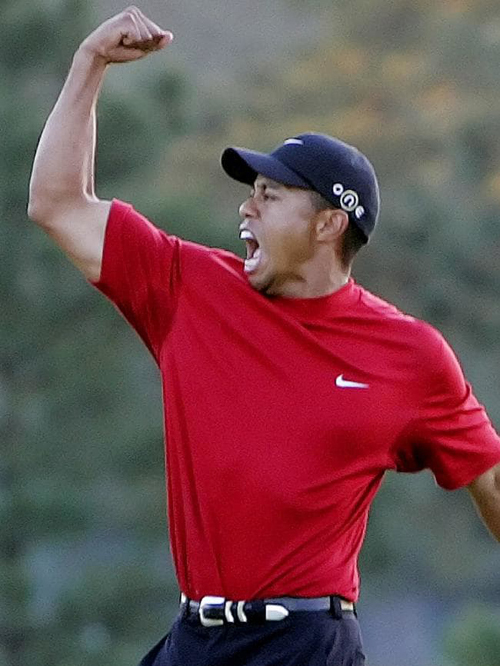 I want you to play better golf now, not later! I will teach you to teach yourself how to practice correctly. You will leave every lesson knowing what to practice and how to do it....with checkpoints and drills. If you do your "homework" you will improve immediately. I don't believe in the "it takes time theory"; I believe it takes effort. Give me a chance to make your better.